You like my work, don’t have enough time and want a nice center piece for your army? A small unit that needs a lot of love? A conversion or sculpting project in mind, but no green stuff skills? You need a board for you next tournament, or for your display cabinet? All those are services I can provide you with! Each order will be individually quoted. Some work might be quoted in extra, like the assembly and cleaning of model, detailed scenic bases and postage fees for clients who are not local to me. 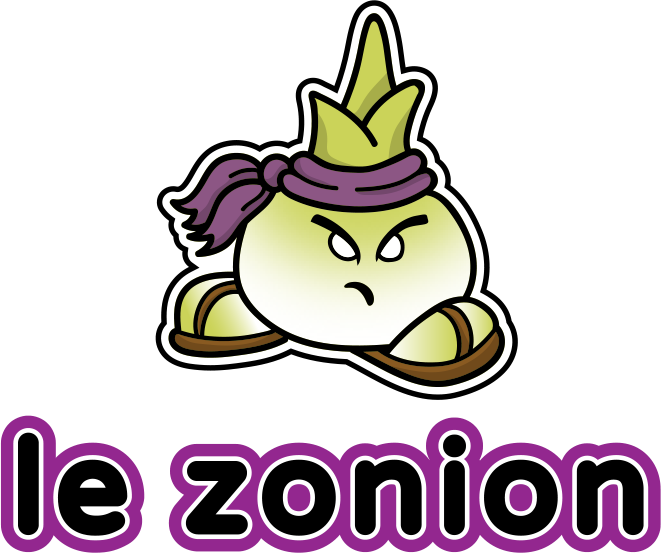 Contact me to discuss your projects at tonio@zonion.net.